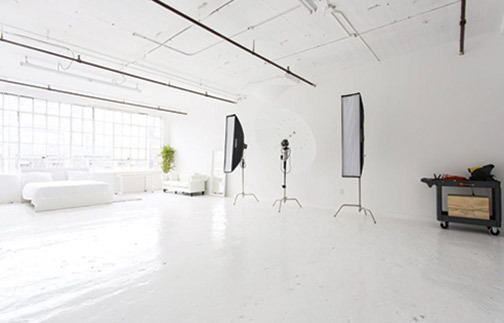 Las Vegas, NV—LA’s largest affordable photo studio, FD Photo Studio is launching its first set of studios in New York. 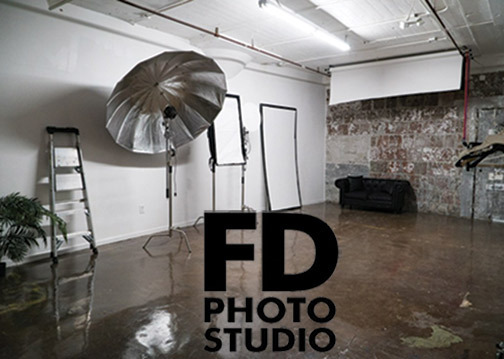 Making studio space affordable to the area’s photographers, FD Photo Studio is opening seven New York studios with a grand opening party on February 23, 2019, 3:00 p.m. to 8 p.m. During the event all seven studios will be open for guests to test and shoot their ideas. 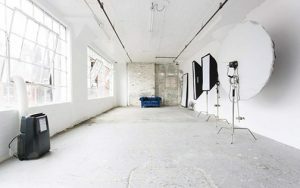 The launch event is a creative mixer where photographers, models, makeup artists, stylists as well as members of the press visit the studios and meet other creatives and inspiring artists. This is also an opportunity to network with people in the industry with interest in collaborating on creative projects. Moreover, the creative mixer is free to attend and will take place on the fourth floor of 4020 22nd Street in Long Island City, New York. Hors d’oeuvres and champagne will be served. The party also will feature music, dancing and prizes, including the chance to win free studio time. 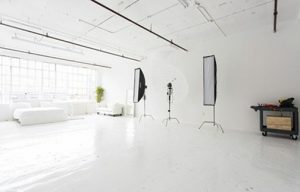 “New York is known for its sky-high studio prices, making it prohibitively expensive for many photographers to book a rental. 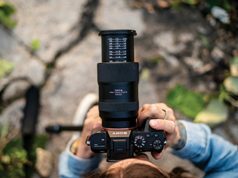 FD Photo Studio is disrupting the NY photo studio market by bringing its ultra-affordable rates mainstream,” the company announced. Rental start at $24.99 per hour with no deposits. In addition, the fully equipped studios include features such as wood walls and podiums; white gloss rooms; blackout state with RGB lights; French wall trim; exposed brick; concrete walls; as well as flower walls. 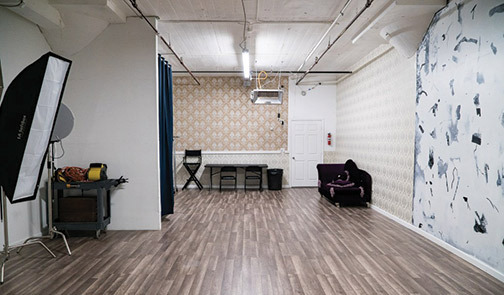 FD Photo Studio provides more than 30 affordable photography rental spaces to aspiring and professional photographers in Los Angeles. The studios are complete with equipment and special effects. 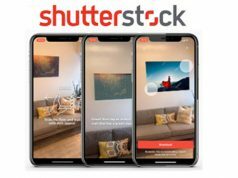 The company is now expanding into the New York metro region with seven studios. 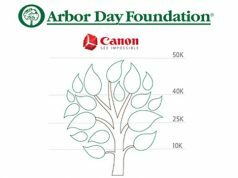 FD Photo Studio also hosts specialized events and photography workshops to help photographers hone their skills.